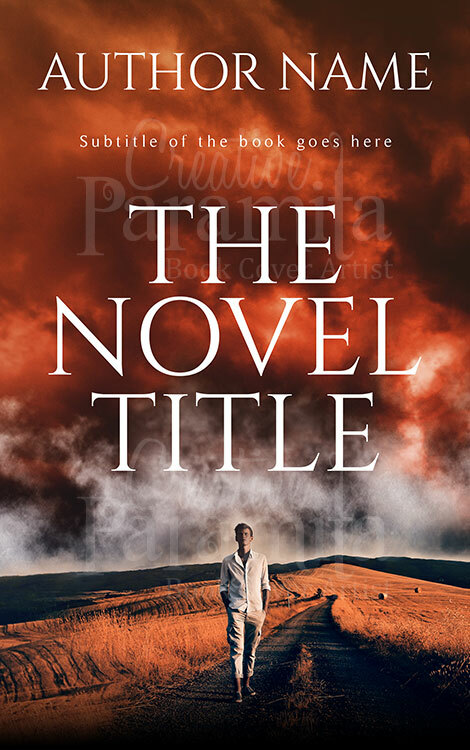 A fine pick for any book that has a sense of mystery, adventure or discovery about it. 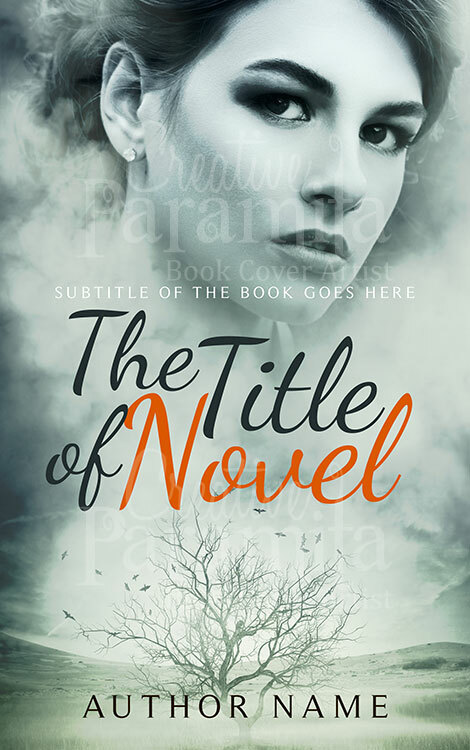 An excellent pick when you want to enjoy a story that gives off the impression that the story has a little more to it than you would expect on the first few pages reading; a good choice when your book perhaps relates around major choices and significant decisions. 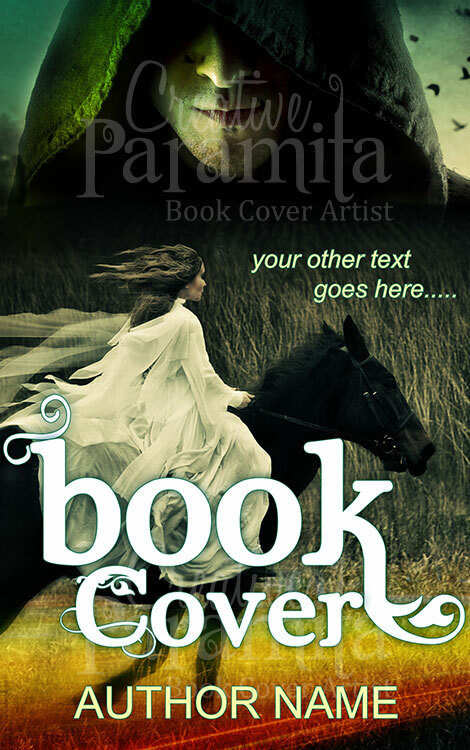 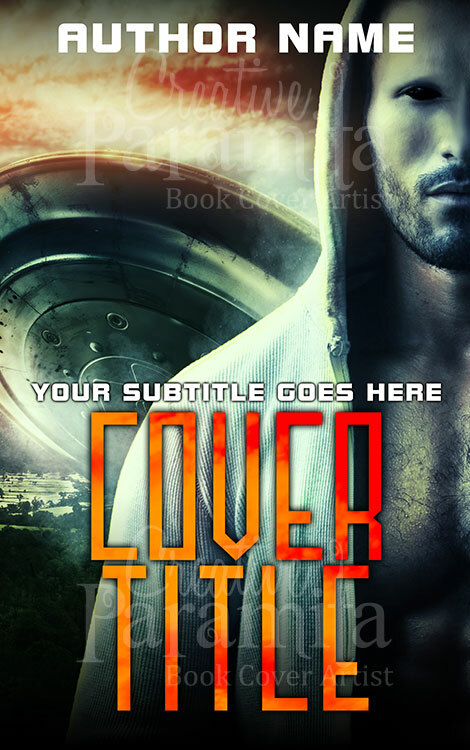 You can make the choice as you need, creating a much more simplistic yet effective and entertaining choice for your book cover. 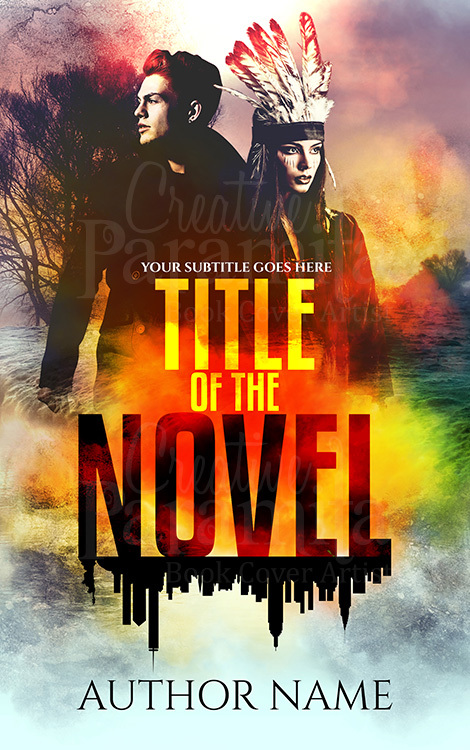 When you want a simple, yet somewhat mysterious, premade book cover, this is one to consider.